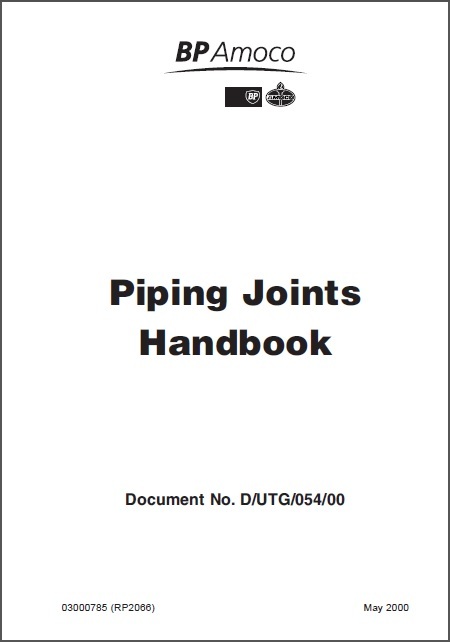 This booklet has been written as an introduction to and a source of general information on pipe joints. The flanged joint appears deceptively simple but in fact the science of flanges and joint sealing is complex and continuously developing. Sound joints are critical to piping integrity and plant safety. A pipe joint thus relies on the skill and application of the fitter who puts it together. Correct selection of materials, application of procedures, correct use of tools combined with the fitter’s skill are all required to ensure a joint of maximum integrity. But mistakes have happened; choosing the wrong gaskets, using the wrong studbolts. Such mistakes cannot be ignored. 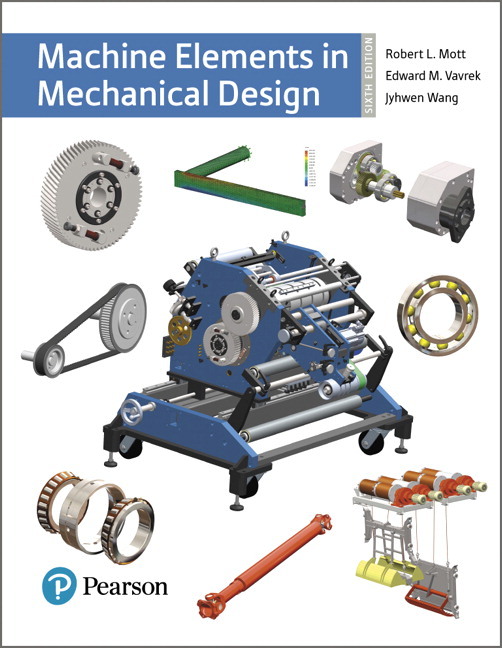 The purpose of this booklet is therefore to increase understanding about pipe joints; from pipe specifications and how to use them, to studbolts and how to identify them.With increased awareness and knowledge, it is expected that mistakes will be prevented.